Apple has purchased just under 100 acres of land next-door to its HQ in Cupertino, with the company set to double the size of its home base in the near future. Apple has bought the Cupertino campus of competing computing firm Hewlett-Packard, with HP moving out of the site in order to consolidate its operations around its Palo Alto headquarters. 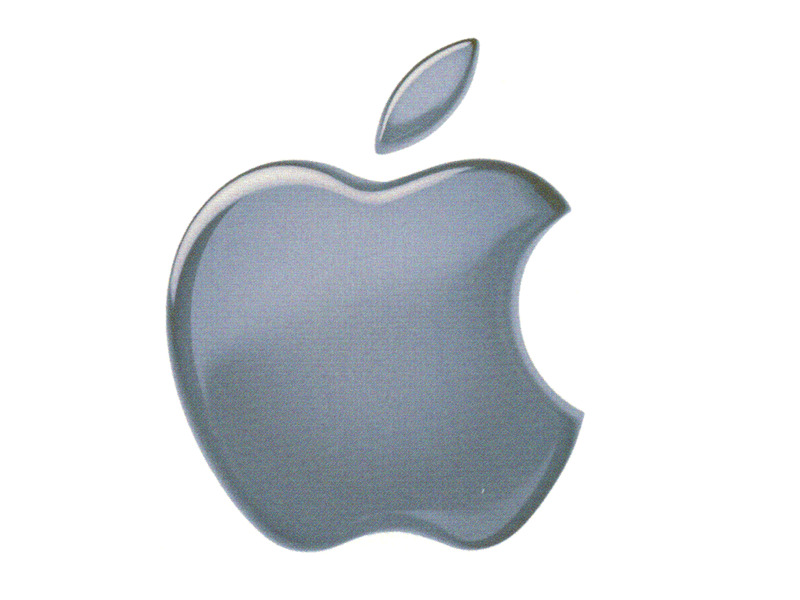 Apple recently reported a whopping $65 billion in sales and added 12,300 employees to its global work force of 46,600. Tim Bajarin, president of consultants Creative Strategies said: "They've just had spectacular growth. They are one of the companies in the valley that are hiring, and the bottom line is they need the space." Cupertino Mayor Kris Wang said of Apple's latest expansion plans: "We're very proud to have Apple's headquarters in our city. It's not just a company. It's the company." Local estate agents said HP's asking price may have been in the region of $300 million. "We now occupy 57 buildings in Cupertino and our campus is bursting at the seams," said Apple's Steve Dowling, confirming the latest expansion plans. "These offices will give us more space for our employees as we continue to grow." Steve Jobs and Steve Wozniak moved Apple's HQ to Cupertino way back in 1977, after starting the company in Jobs' parents' garage in 1976.